Join the Voluntary Organisations network. The Voluntary Organisations network has been set up as an online resource available for patients, GPs and medical professionals within the UK. This platform allows medical professionals to search, compare, evaluate and coordinate patients’ healthcare options. They can help patients access a variety of information on the leading complimentary medical providers, with a free-to-use, user-friendly search engine, helping patients to make the right choice. Our aim is to increase the amount of choices patients are provided ensuring affordable, easily accessible, high quality medical care. 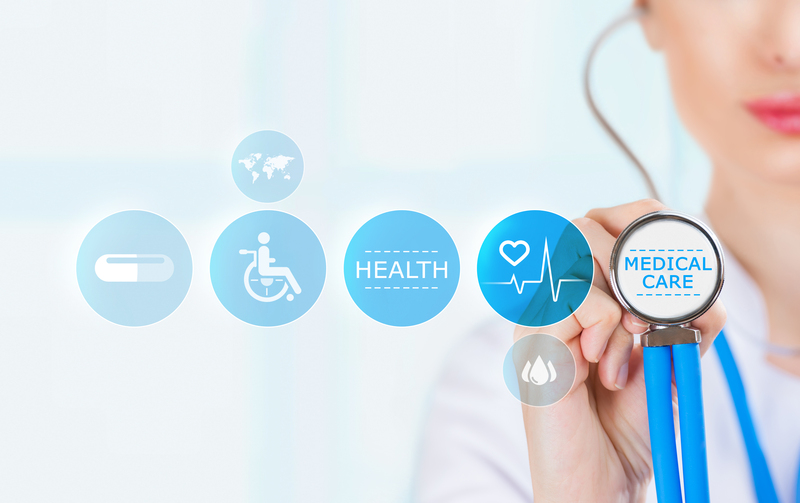 Our focus is on providing GPs and medical professionals with the most up-to-date, reliable and user-friendly information available so that they in turn can offer their patients qualified choice options which would go a long way to enhancing the Patient Choice Initiative.